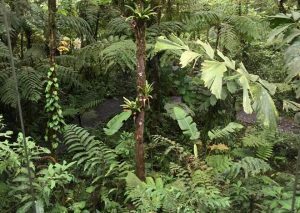 Costa Rica: Exotic Flora & Fauna. 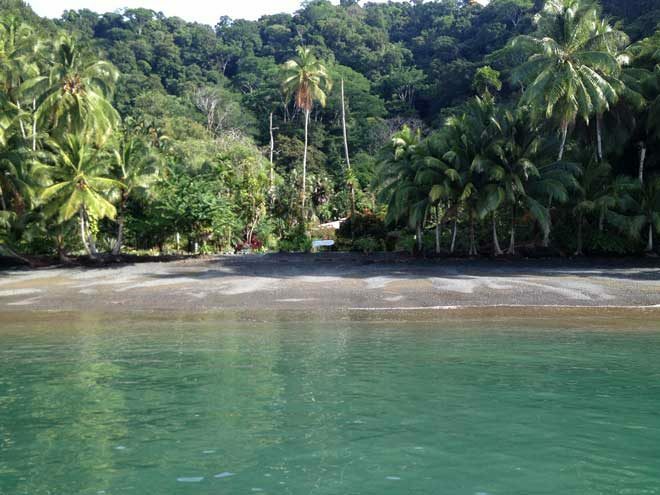 Join us as we travel to the eco-tourism capital of Central America. 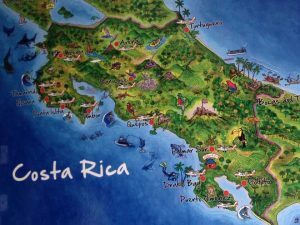 One of the most biodiverse countries in the world, Costa Rica boasts cool cloud forests, lush riverbanks, exotic waterfalls, and tropical dry forests. Bookings for this tour are now open; registration information and itinerary details here.